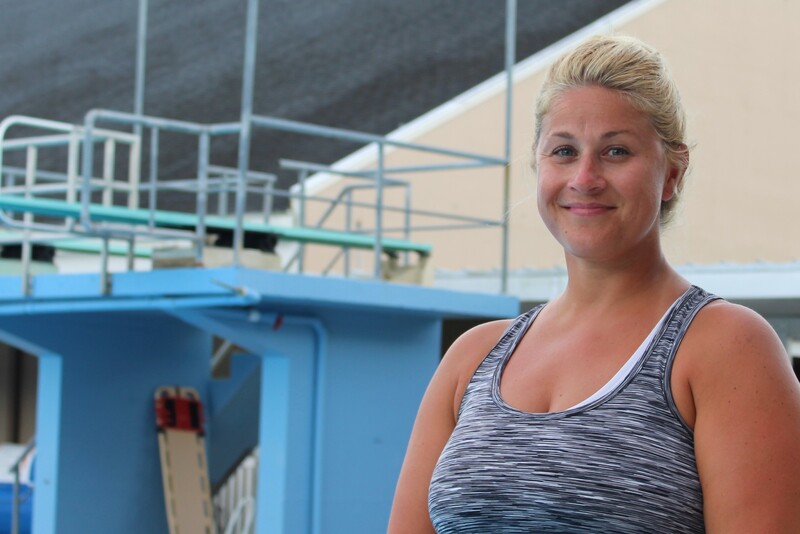 BSAC would like to congratulate Nicole Russle on her promotion to Head Diving Coach for the Colwill Dive Team! For the past two years, Nicole has been an integral part of the team’s success during her role as coaching assistant. She has big plans to take Team Colwill Diving to the next level as she steps into the limelight for her new leadership role. 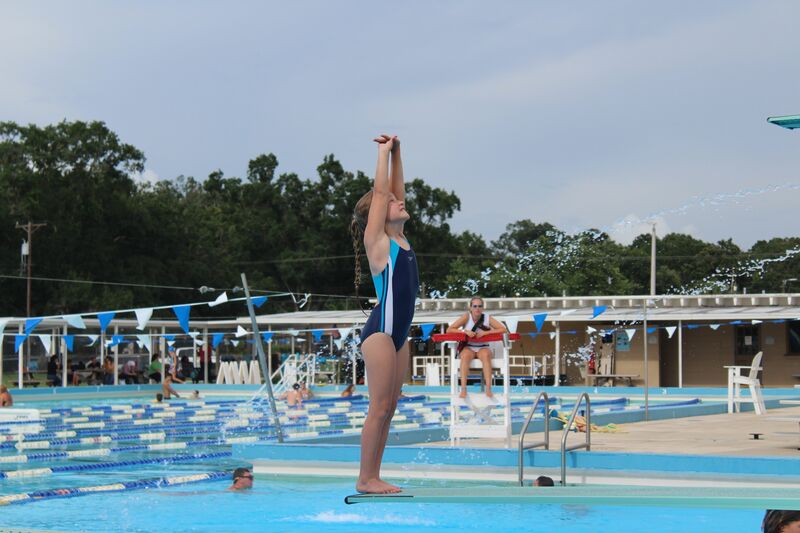 Nicole began diving at BSAC when she was eight years old under Coach Joe Greenwell. She became fast friends with Chris Colwill, who started training on the very same day. They arrived bright and early every morning to practice for two hours before school, returning in the evening for a second session. Within two years they were competing at the Junior Olympic level, the top performers on their team. Everyone joked they were brother and sister as they grew up side by side. They soon found themselves breaking records and traveling the country for dive competitions, returning to BSAC with first place trophies in the East Coast Championships. Their hard work continued to pay off at local, regional, and national levels. 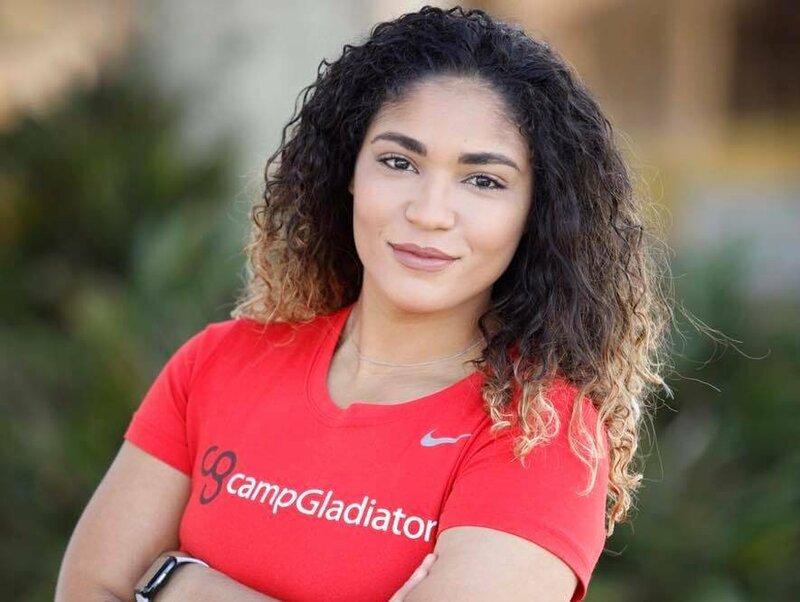 At 19 years old, Nicole retired from diving after going through eight knee surgeries and prolonged rehabilitation time. She moved up north to focus on a bachelor’s degree while Chris Colwill built his well-documented diving career at Georgia University. He went on to become one of the most successful divers in NCAA history, a two time Olympian with a spot in the Georgia University Hall of Fame. Chris eventually found himself back at BSAC where it all began, but this time, as the dive coach. When the Colwill Dive Team took off, Chris began looking for a new assistant. It was around the same time that Nicole moved back to her roots in the Brandon area after living in New Jersey for fifteen years. Nicole’s transition into head coach has been smooth thanks to two years of positive rapport with the Team Colwill divers and their parents. She has already received a great deal of interest from prospective members who will be starting in September. That interest has led to the addition of her own new assistant, previous Colwill Dive Team member Sarah Perkins. Sarah’s priority will be on coaching the young beginners group. These new opportunities could include training sessions and dive camps at Georgia University. It may also be possible for Chris to bring his higher level divers down to BSAC, showing the Colwill Dive Team where hard work and dedication could take them. Nicole also has high hopes for more Junior Olympic Divers in the near future. Team members mostly attend local invitational meets, but the possibilities are endless. 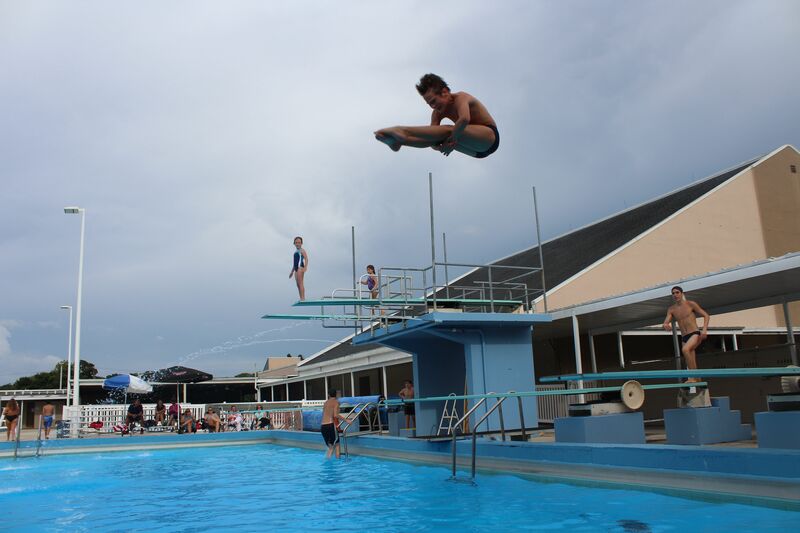 This past year alone, Colwill Dive student Aiden Sadler traveled to Canada to compete in the Pan American Games. These unique experiences are both challenging and exciting, teaching students how to handle the pressure of competition at a young age. BSAC still feels like home to Nicole despite the renovations and change in leadership. She hopes to uphold those home away from home feelings for her dive students from the moment they walk through the doors. This experience goes beyond simply being on a team, it involves being part of a family. When Nicole is not molding students on the diving board, she is molding students in the classroom. She finds her teaching career extremely fun and rewarding, using coaching and teaching experiences hand in hand. She is married with two children and enjoys cooking, fishing, and swimming at the beach. On behalf of everyone at BSAC, we would like to wish Nicole the best of luck as she steps into her new role as Team Colwill Dive Coach. To register or receive additional information, please contact Nicole Russel: nrussell0705@gmail.com.